The most prestigious audiovisual projects aren’t always eye-catching and tourist friendly mega developments. 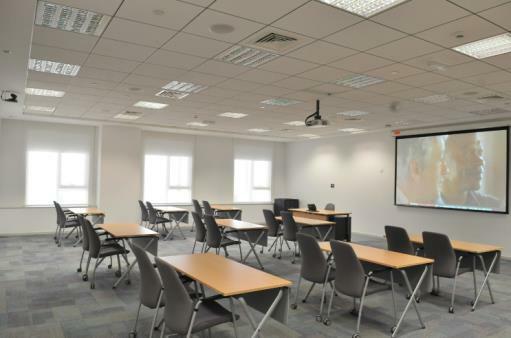 Weatherford International’s training centre was recently among the region’s most sought after projects. Located at the Industrial City of Abu Dhabi, this facility is part of Phase 1 of the Weatherford development, which will eventually comprise various manufacturing facilities. 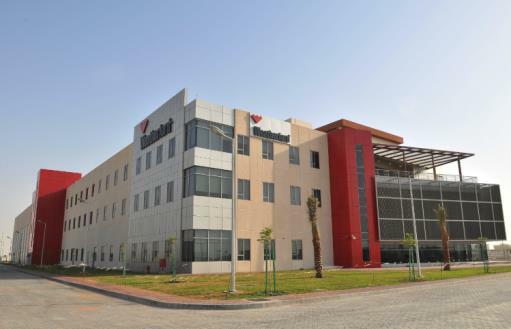 The Weatherford Training and Technology Centre is the first of its kind in the Middle East. It focuses on hands-on training for new and experienced employees that continually incorporates new technologies. 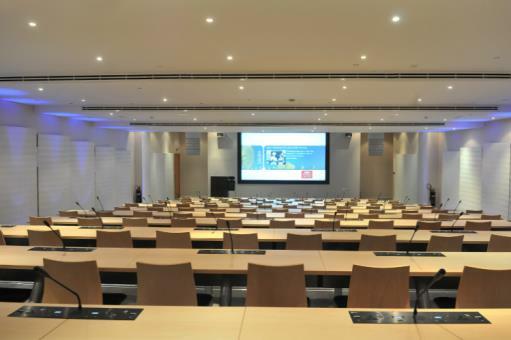 The ground and first floors include state-of-the-art conference and training facilities while the second floor houses the regional engineering office and an IT data centre.